US Premiere by MusicaTreize, November 12, 2016. Brandeis University. Commissioned by MusicaTreize (Marseille) Copyright 2016 Suspicious Motives Music (ASCAP) Elegy and Observation is an environmental requiem. Drawing on ancient and modern texts, the piece leaps and lurches among perspectives from intimate to global, tender to catastrophic. So too, our perceived relationship to the natural world is constantly shifting, from the poet’s tension between fear and delight, to scientific observation, biblical prediction of catastrophe, the unassailable truth of species extinction, and the poetry of those who have experienced natural disaster. Songs 1, 4 and 8 are settings of poems by Meng Hai-jan, Sono-Jo, and Basho. In between, I have intertwined highly contrasting sources. Songs 2 and 6 started with bits of reportage from the aftermath of hurricane Katrina, which are assembled into poems. 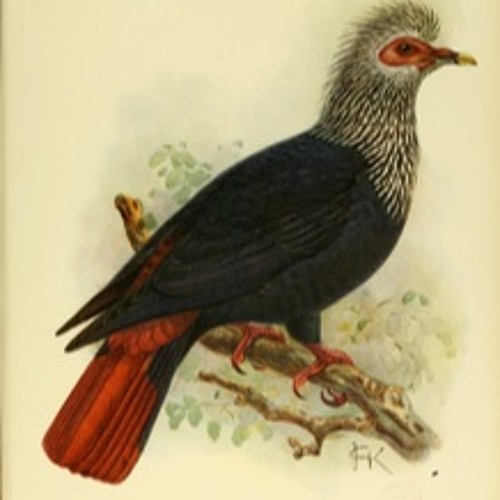 Song 7 sets a list of extinct birds. The remainder of the texts combine scientific abstracts related to climate, a nineteen-century translation of an ancient Celtic text, The fifteen tokens of Doomsday, the book of Genesis, and an anonymous oral history from a survivor of hurricane Katrina.